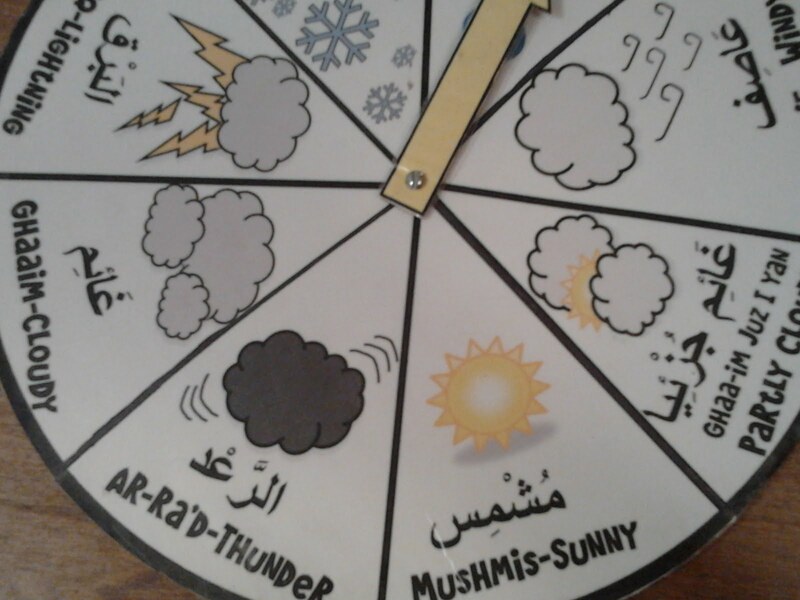 In working with out Hijri Calendar we have also put together an Arabic weather wheel. 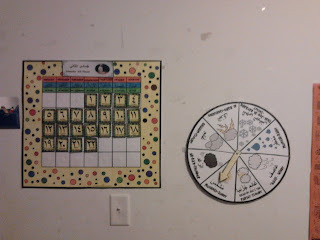 This is similar to our Fasting Day Cycle we did during Ramadan last year and plan on using again this Ramadan, insha Allah. 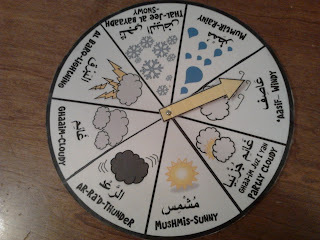 I also 'laminated" the weather wheel so it will last us a little longer than normal. 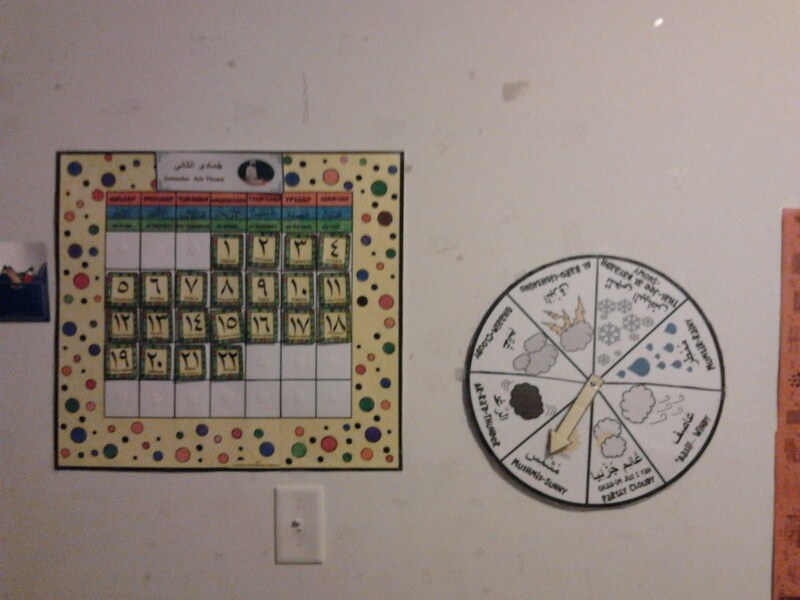 Oh, I think I forgot to mention how I laminated the wheel. I don't yet have a laminator although I have wanted one for soooo long it has not fit our budget just yet, insha Allah one day! 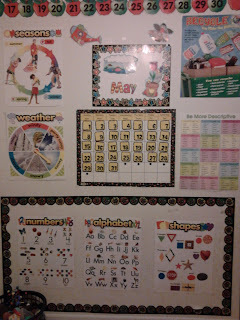 I used clear contact paper to cover the entire wheel as I did with our calendar and numbers too. It does the job, masha Allah. 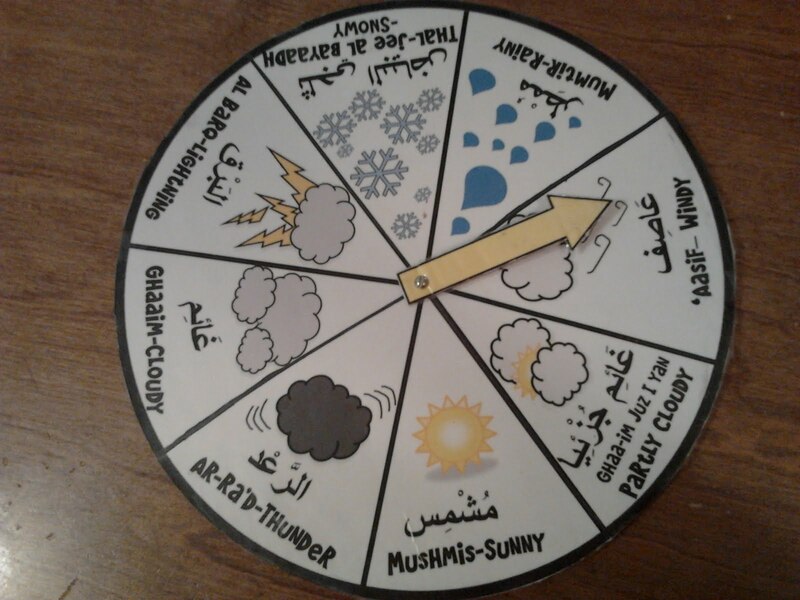 You can also print this weather wheel over at Islamic Bulletin Boards . I hope you enjoy making one of your own and putting together a morning circle time in arabic with the little ones too. 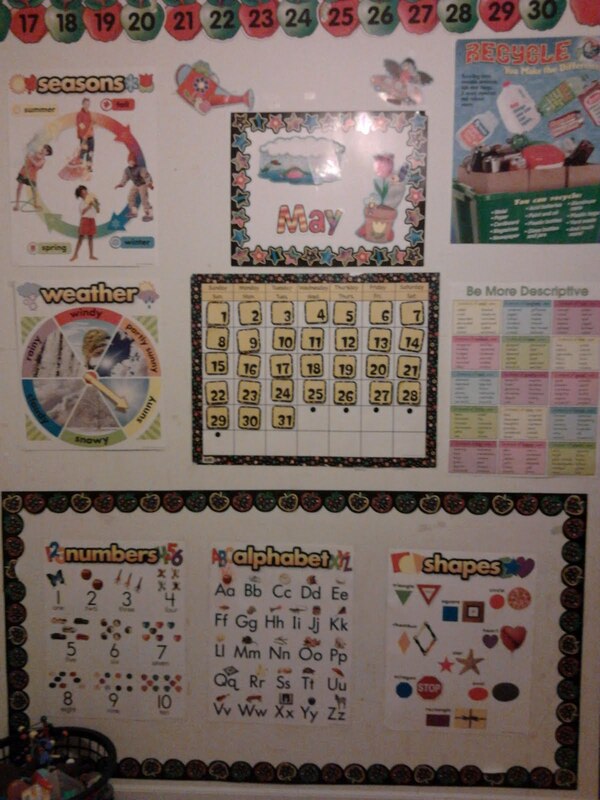 Have you shared your classroom environment in your blog? 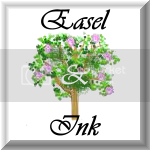 I would also like to know if any of you have any new ideas you would like to share or for us over at IBB to help you with. We still have so much in the works and on hold but always looking for more ideas to make your visit at IBB a pleasant one!